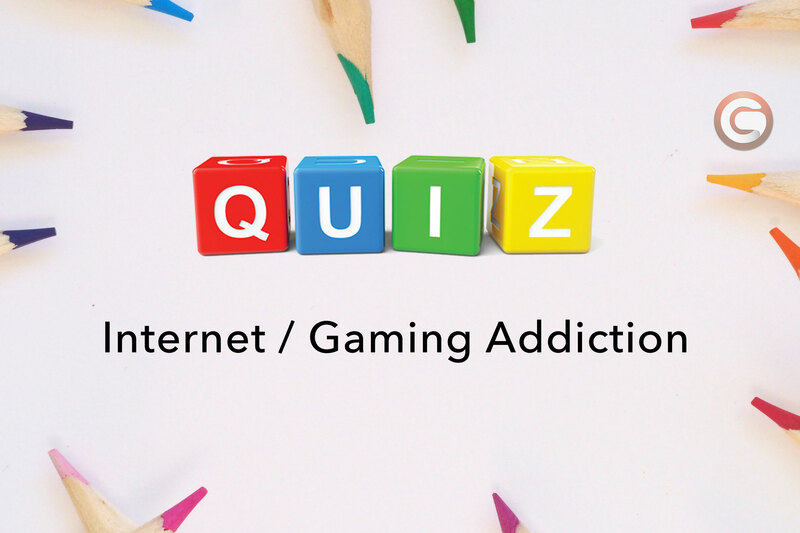 Are you addicted to the internet or gaming? Find out here! Please select Yes or No on each question.